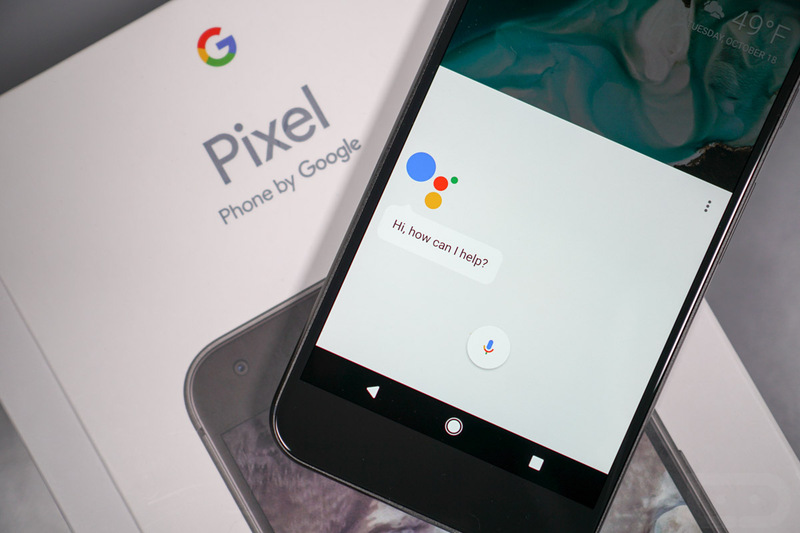 Even as powerful as Google Assistant is today, it’s still very much in the early stages of where Google plans to take it. So I get it if you were under the impression that Google Assistant isn’t quite useful enough yet to get super excited about. With that said, new IFTTT integration that appears to have launched last night is already helping immensely improve things. With IFTTT integration, the number of voice commands and services that can be accessed by voice get a big boost. You can now set up IFTTT recipes to use voice with Assistant to tweak your Philips Hue lights, add tasks directly to Todoist, turn on your TV, Tweet, post to Facebook, send a note in Slack, log your weight in Fitbit, arm your house alarm, and more. There are already a few dozen recipes ready for you to use today. Some examples would be, “OK, Google, add Pete to my contacts. His number is 503-555-1234.” You could also do, “OK, Google, block some time on my calendar,” and Assistant will set your calendar to busy for the next hour. To get started, you need to setup an account with IFTTT and then connect to the Google Assistant channel. Once you have done that, you can create your own recipes or use a bunch of the recommended creations. On a related note, these commands will really come in handy when Google Home launches in the coming weeks.